Alinto was born in 2000 as a result of Philippe Gilbert’s vision, whose risk paid off! Bringing together a team of passionate developers and experts in cloud messaging, he innovated the sector with the deployment of the first messaging platform, with a Cloud based email solution in Europe, and the first web based email accessible from a mobile phone. We then became a major player in the European digital arena. Today as an email provider, our company has 24 employees and provides quality service to more than 3 million users. Thanks to us, over 15 million emails are sent daily. With controlled growth of over 10% annually, Alinto has provided its customers with stability and durability over the years. We provide Cloud based email software in 3 European countries. We have continued our expansion by opening an office in Europe every two years since 2004. Every year, we invest around 30% of our turnover in research and development, and we aren’t stopping there! 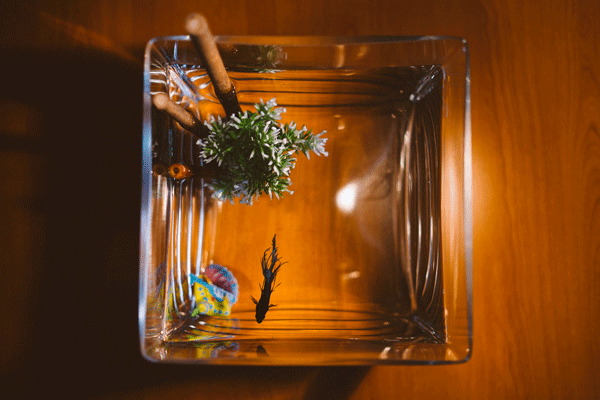 Meet « Anti-Phishing » our great mascot! At home, everybody loves email! For a team to run well, they need fuel! Our team is addicted to coffee. Come visit and share one or more with us! We are a team fond of sport! Between the fans of running, the roller derby’s, swimming and climbing ee never get bored! Our headquarters in Lyon has been brimming with enthusiasts of new technologies for 15 years. Development is a word particularly suited to our city. 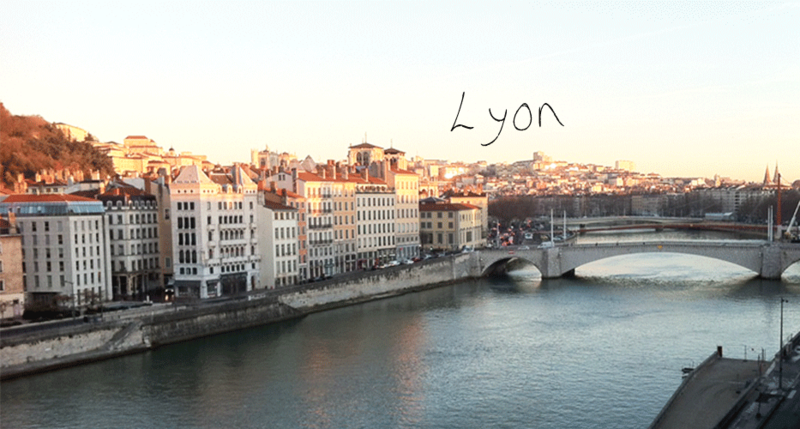 Just to give you an idea of this magnificent city, Lyon, located in the heart of Europe, is a UNESCO World Heritage Site. Once the capital of Gaule and founded by the Romans in the 1st century BC, today it is the 8th most innovative city in the world. A pioneer in medicine and cinema, Lyon is at the confluence of a celebrated rich history and perpetual progress, so it is no coincidence that Philippe Gilbert chose to set up Alinto there! Our secondary offices are located in Paris. We don’t need to remind anyone why Paris attracts the business market, as many large IT groups have their headquarters in Île-de-France. Paris hosts more than 30 of the Fortune 500 companies, far more than New York or Seoul. Our capital is a strategic place of exchange and represents a major hub of global outreach just two hours from our headquarters! Madrid is the economic heart of Spain that beats to the rhythm of commercial transactions. Madrid is the financial centre of Southern Europe and ranks 6th among the most attractive capitals of the European Union. Spanish is the 3rd most spoken language in the world, multiplying our prospects for international development. Winterthur in Switzerland is famous for being the center of the Swiss engineering industry. The city hosts the headquarters of major companies on the international scene and is settle nearby the airport. Switzerland’s 6th most populous city, Winterthur is also known for its excellent universities and its calm and pleasant lifestyle. It is good to work and go out to lunch or enjoy the afterwork between colleagues! Get to know our email provider’s teams! Get to know our teams made up of enthusiasts who are passionate about Cloud based email solutions and other innovative technologies!